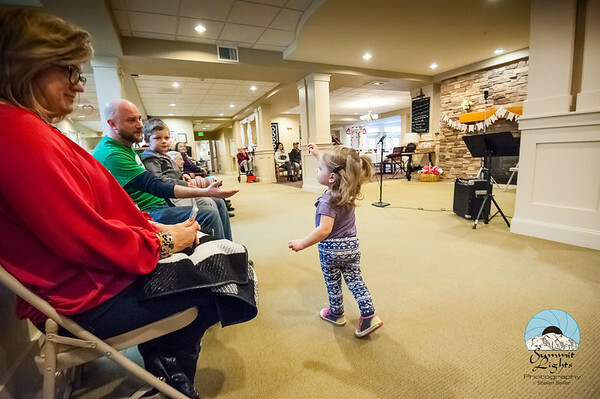 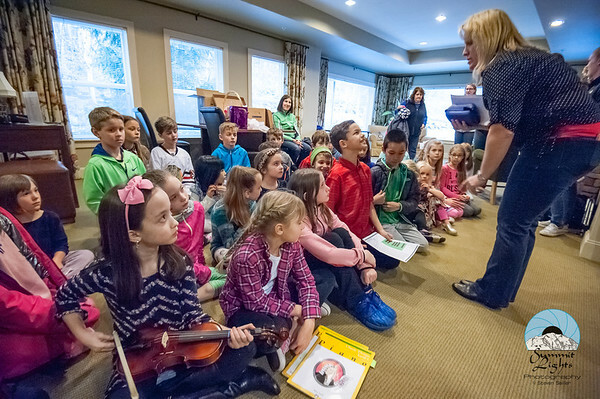 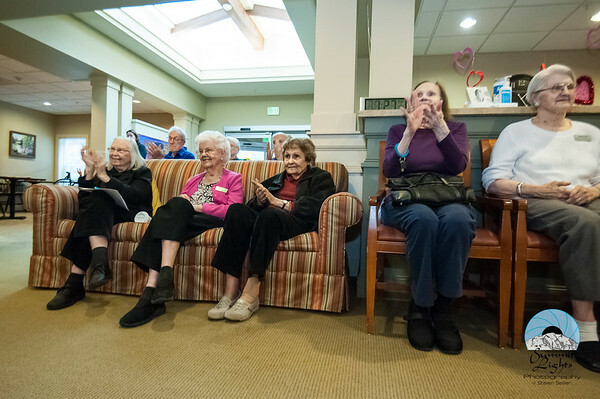 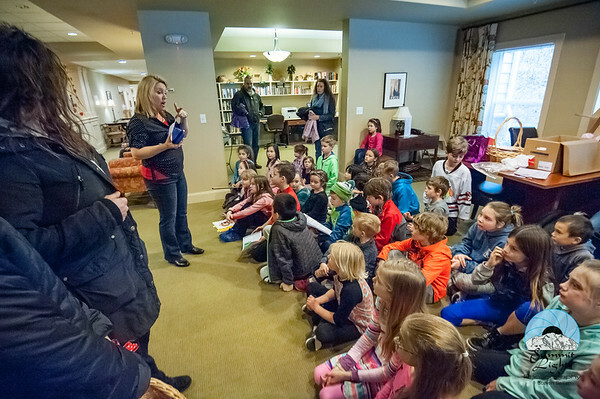 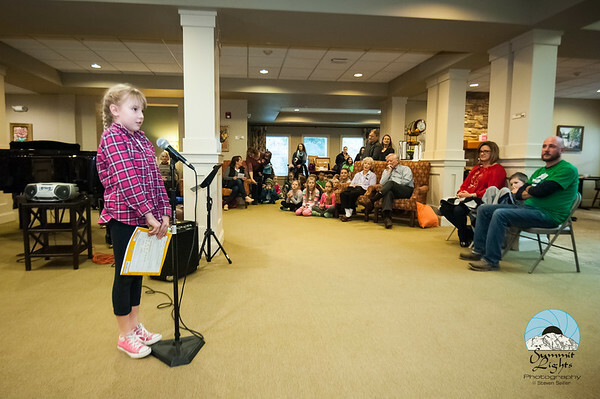 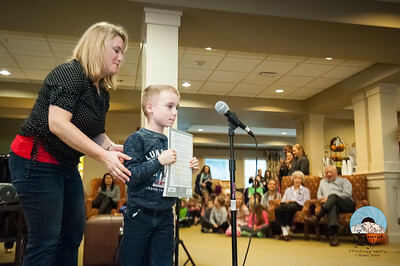 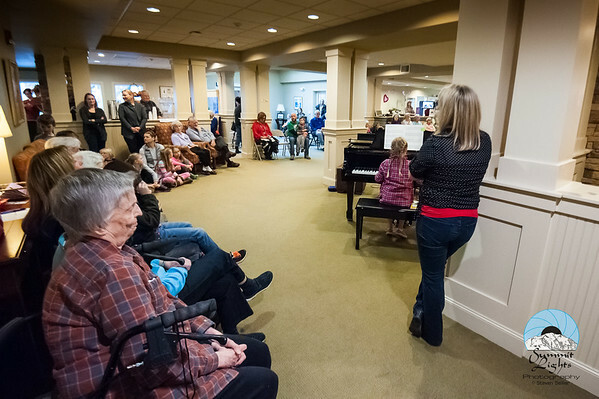 The Helping Hands Service Club met Friday, February 10, 2017 at Woodland Terrace in Bothell for our annual our club field trip to the senior living center. 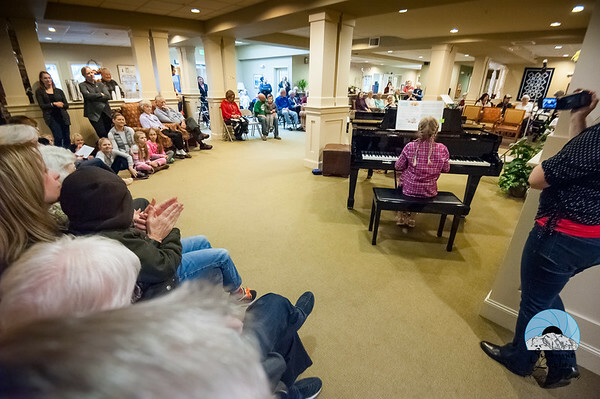 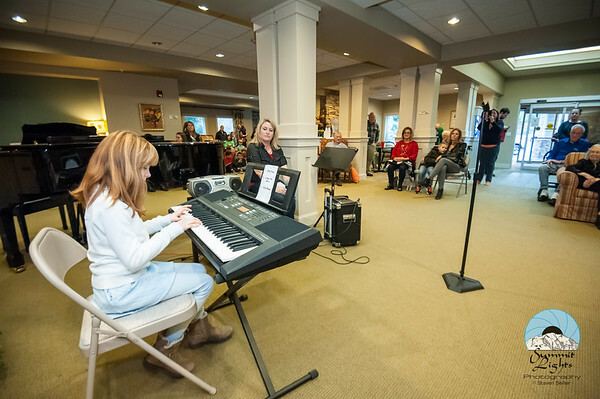 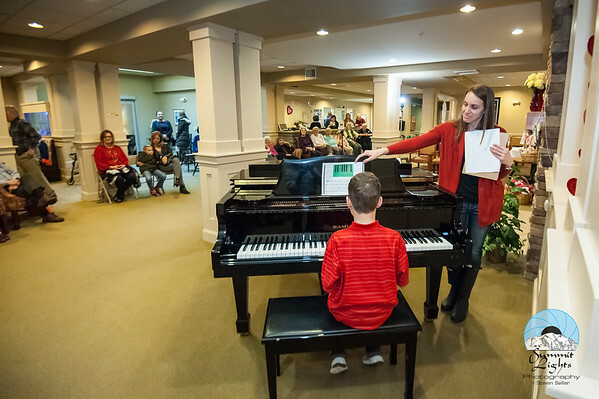 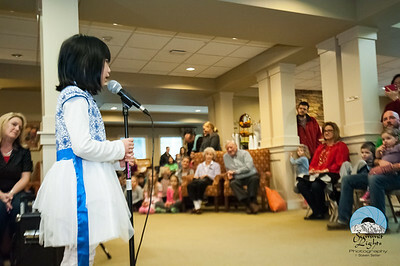 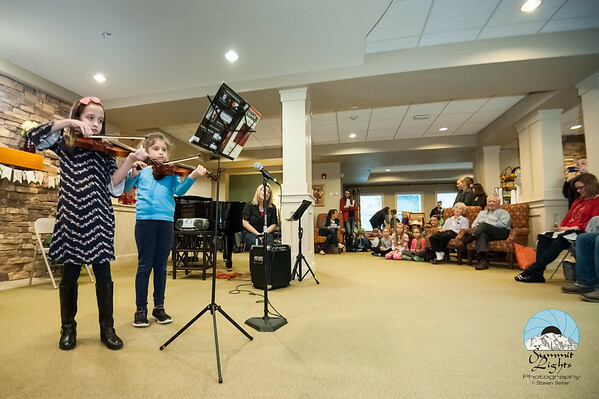 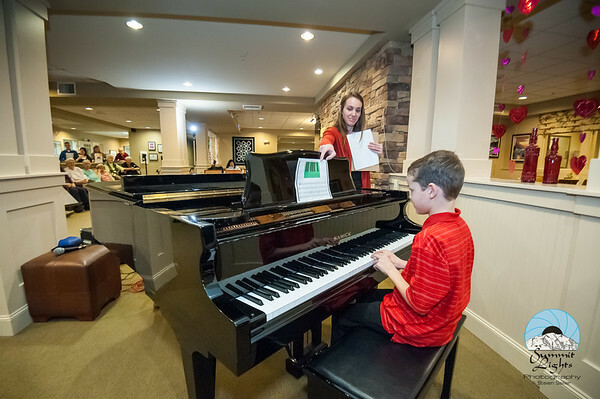 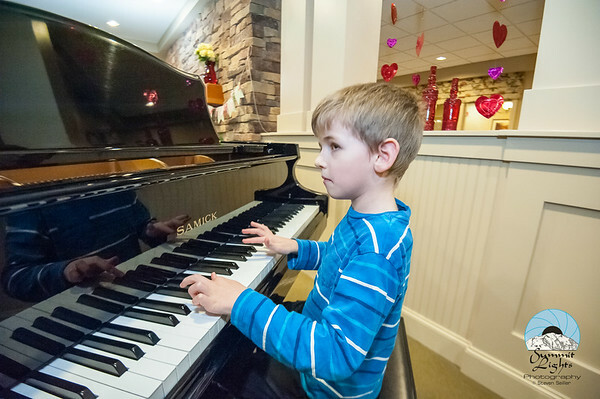 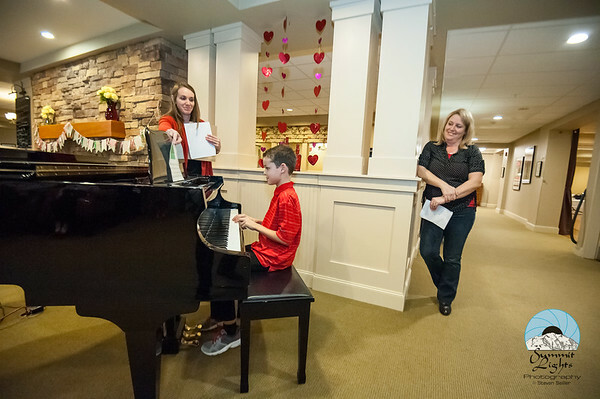 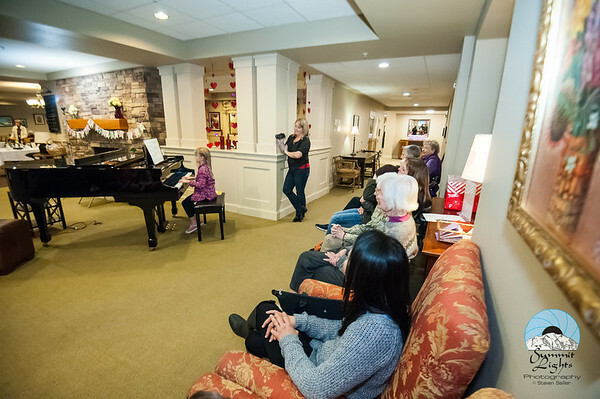 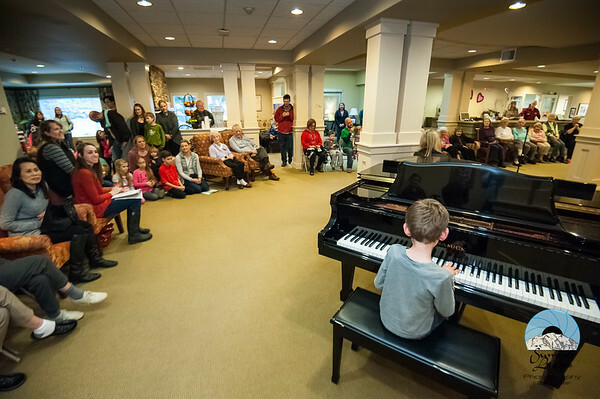 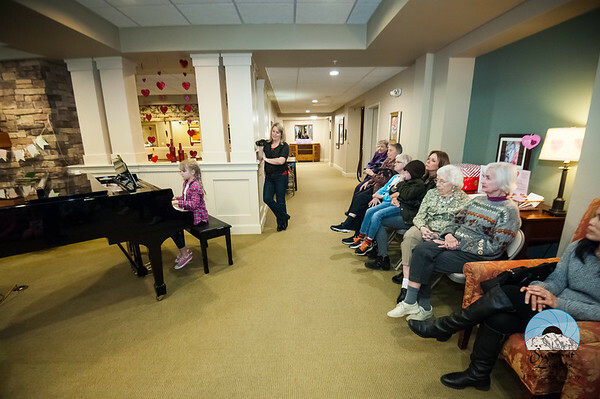 The students did a fantastic job sharing their talents and our Valentine's gifts with the senior residents. 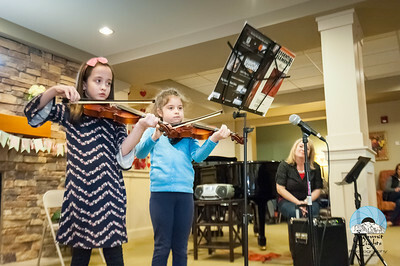 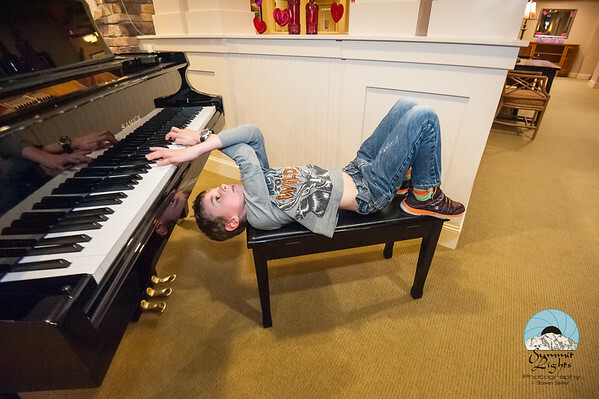 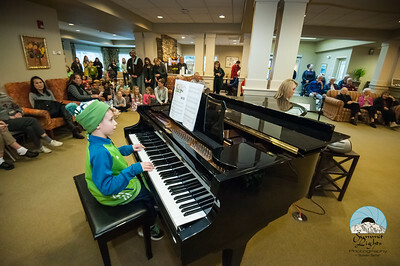 We were impressed by the musical abilities of so many of our club members. 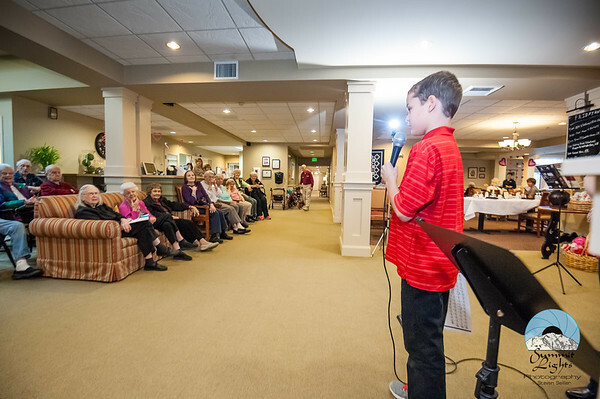 We are grateful that they were such wonderful ambassadors of our Helping Hands Service Club!